Xiaomi conducted a grand event for Xiaomi Mi Max 2 Launch in China. The company officially announced its phablet, Mi Max 2 on May 25th. Let’s have a look at its features. What is new in Mi Max 2? After the successful launch of Mi Max, Xiaomi is willing to put forward another phablet with better features and quality. On 25th May, the company decided an event for Xiaomi Mi Max 2 Launch. The phablet is coming with a 6.44-inch display, rounded arc waist and sleek all-metal body. The design of the phablet is kept elegant and balanced with a hidden antenna. Camera Setup in Mi Max 2? The main motive of the company is to provide comfort to the user, and which is why the sides of Xiaomi Mi Max 2 are reduced by 53%. The reduction in sides makes the grip comfortable and device handy. The camera setup of the device is marvellous with a 12MP rear camera having 1.25µm pixel and Sony IMX386 sensor. Other interesting features in the camera include dual LED flash, Phase Detection Auto Focus, dark light quality enhancement technology and HDR mode. What are the other features in Xiaomi Mi Max 2? The device is coming in the market with a plan to give tough time to all other tabs and smartphones. 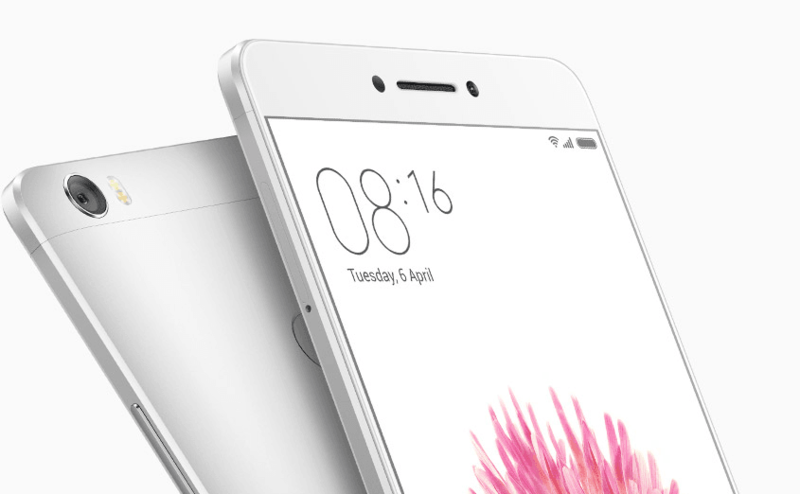 Xiaomi Mi Max 2 is equipped with 4GB RAM and 64GB/128GB internal memory, according to the phablet. The device will solve the problem of battery by giving 5300 mAh battery that supports 3.0 quick-charging ports. Apart from this, there is a fingerprint sensor at the back, and the device is supported by Snapdragon 625 processor having Android 7.1.1 nougat. Xiaomi Mi Max 2 Launch event has been launched on a large scale in China. We believe that the device is certainly going to bring a revolution in the industry, let’s hope it brings a change in people’s lives as well.